GenoTerra is the name of my master thesis project. It's a game about exploring a procedurally generated landscape and it's flora and fauna. 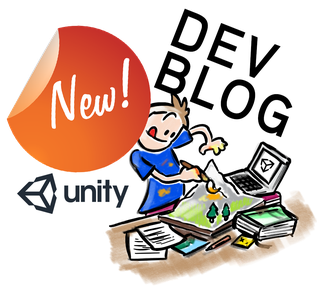 You can read all about the development of this project in my DevBlog. The goal is to find out, if procedurally generated shapes can help designers to develop a higher coherence in the visual appearance of games. watch the trailer for Genoterra now! 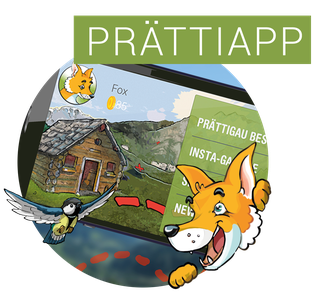 The PrättiApp is a mixed-reality app for smartphones, with which families with children get to know the cultural treasures of the Alpine region of Prättigau in a playful way. 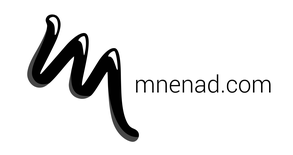 The app is an educational game, which is played locally in the various villages of the mountain region. This work is about exploring emotions in an virtual environment through interaction with objects and landscape shapes using VR. A journey into an other space. DE: Die künstlerische Arbeit befasst sich mit Fragen der Empfindsamkeit interagierender Personen gegenüber virtuellen Darstellungen von Räumen und Objekten. Als angemessenes Mittel steht die Technik der Virtual Reality-Brillen und eigens für das Projekt konzipierte Körpererweiterungen zur Verfügung. Sie ermöglichen es dem Nutzer sich in einem, virtuellen Raum zu orientieren und eine Reise ausserhalb der physischen Körperlichkeit anzutreten.